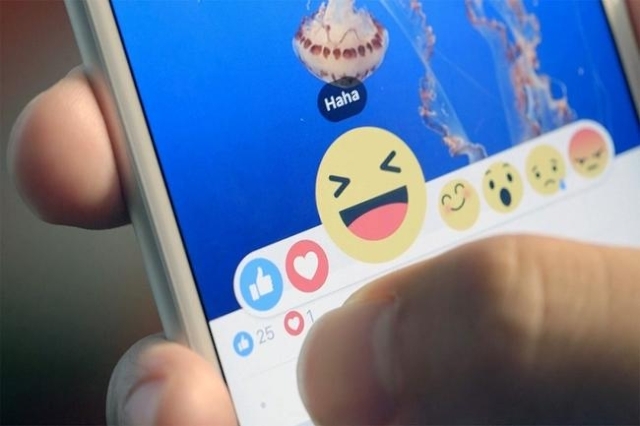 The Facebook announced on Wednesday (24) that the Reactions, its new version of the button to enjoy, is now available worldwide. 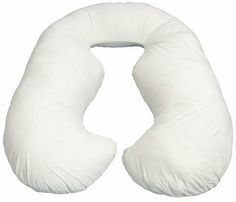 The news was announced in October, and has since been tested with a select group of users in Ireland and Spain. The button’s function is to show that there are other feelings behind the button to enjoy. 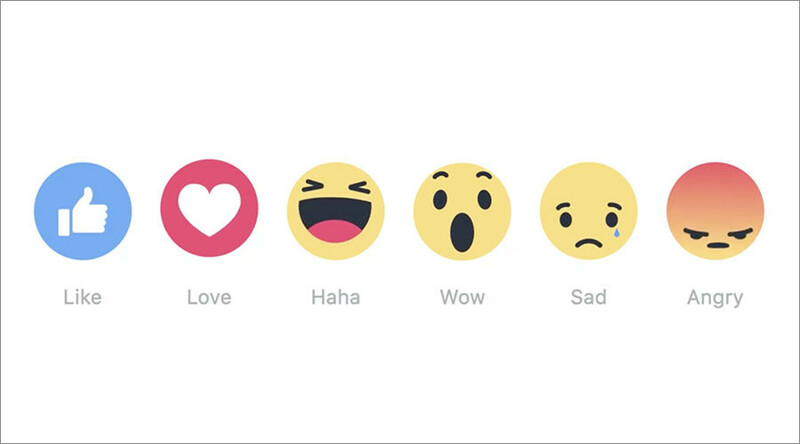 Now, in addition to “like” something, users can express their emotions with emoticons, which means “loved”, “haha”, “wow”, “sad” and “nervous”. The different reactions are lively and they move as you hold your finger on the screen. 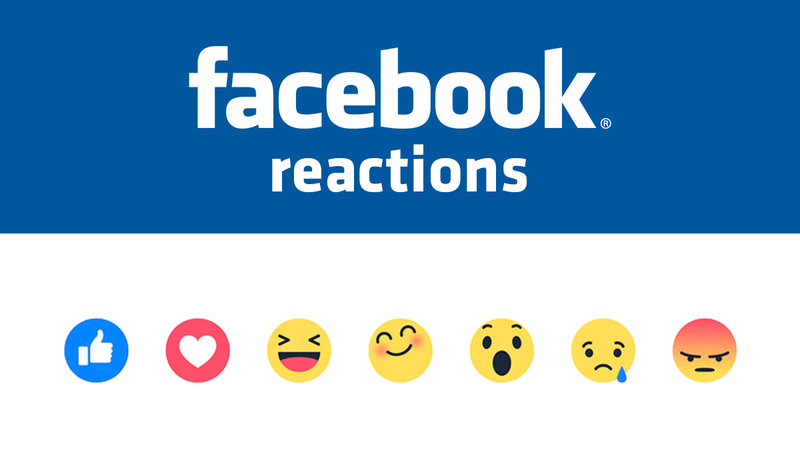 To send a reaction in the cell, just hold on like button and choose the desired reaction. On the desktop, which also houses the function, just hover over the Likes and click the emoticon that express your feeling to see that post. According to Facebook, the change was made because users felt that there should be other ways to “express quickly and easily like something you see in the News Feed touched you in some way.” When someone uses Facebook to announce the death of a loved one, for example, the “Like” button is not the best way to react; Now, you can use the reaction “sad”, for example. 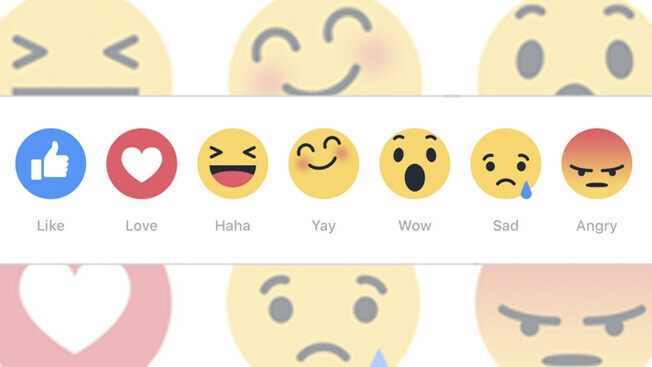 With another option besides enjoying button, Facebook had to change the way that the “reactions” are perceived and how it affects the news feed . The counter that before showed only the likes displays how many reactions were expressed in that post, along with the three most recent reactions to the side. 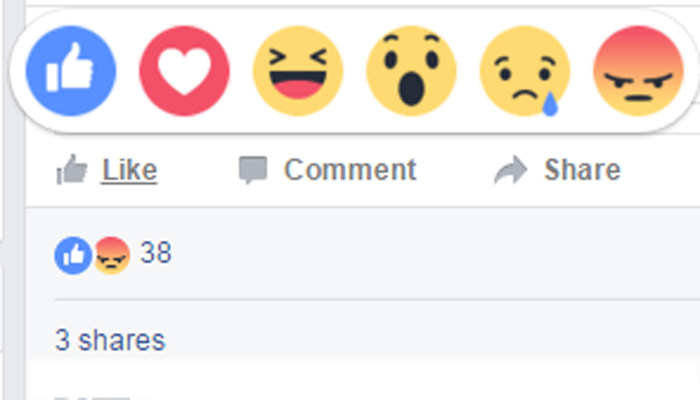 Also, initially, to the news feed, all reactions work as a like in the post. “If someone uses a reaction, we understand that this person wants to see more of that kind of post [in the news feed], regardless of whether the reaction was a tan, ‘wow’ or ‘sad,” said the announcement. Over time, they will track how the different reactions weigh in posts and probably update the algorithm to reflect these changes. However, for anyone who owns a page, all the reactions to the posts will be shown on the page information available to administrators. 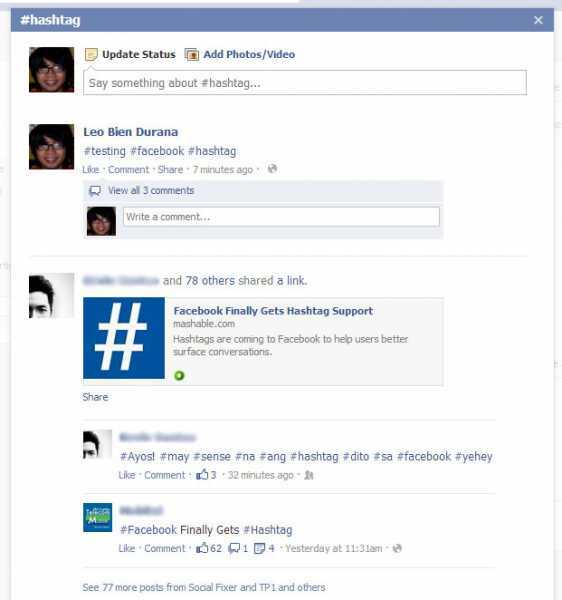 This should help companies to “better understand how people are reacting to your content,” according to Facebook. If a brand put a very interesting novelty, I imagine she must receive many hearts and “wow”, which should emphasize that the content has quite engaging (and aroused emotions in your audience). As we already know, the “everyone” Facebook is not nearly all its users. 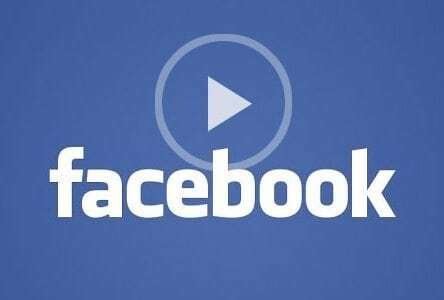 Since this is a major change, the social network will release the reactions gradually to focus groups, and then to expand them worldwide. Maybe in a few months we can no longer use the new feature? 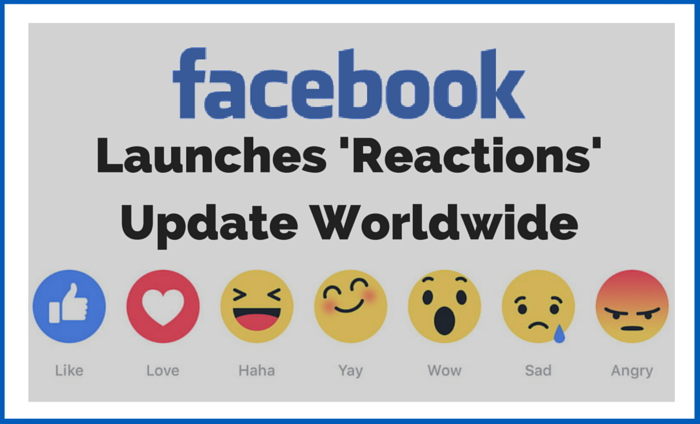 Facebook Launches "Reactions" Emoticons Worldwide. 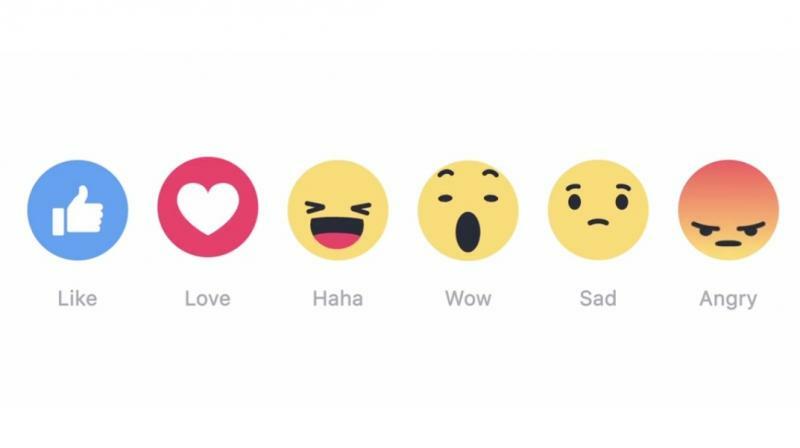 What’s Your Reaction To The New Facebook ‘Reactions’?